Aqua Kritters-Small Wonders Archives - Blue Ribbon Pet Products, Inc.
Adorable, colorful and whimsical. Perfect for smaller tanks and bowls, safe for all freshwater and saltwater aquaria. 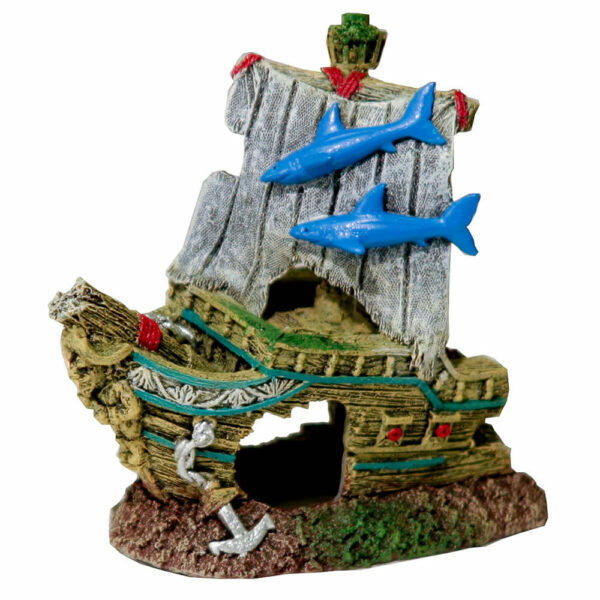 A sunken ship complete with lurking sharks. 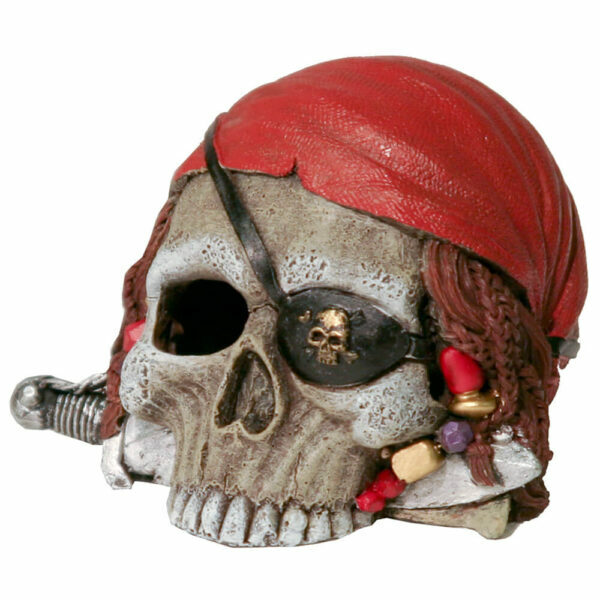 Beware, for this old pirate's vessel may still be inhabited. Safe for freshwater & saltwater aquariums & terrariums. 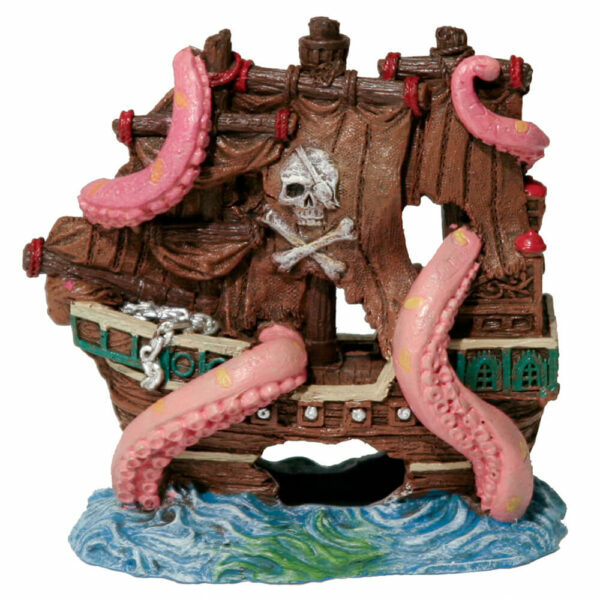 An epic battle between ship & sea creature, this giant octopus has his opponent in it's grasp with no plans of letting go. Safe for freshwater & saltwater aquariums & terrariums. These are the remains of what was once a formidable foe. You can see by the dagger in his mouth that this fellow meant business. Safe for freshwater & saltwater aquariums & terrariums. 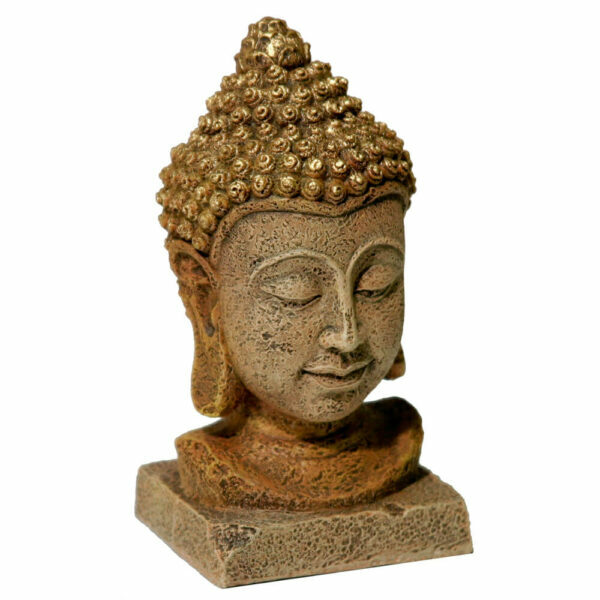 Oriental Buddha Head Large - This sculpture is a tribute to the life of Bautama Buddha who taught others about his illuminations. Safe for freshwater & saltwater aquariums & terrariums. Half-closed eyes show a state of meditation, looking outward and inward. Elongated earlobes hear what's needed in the world. 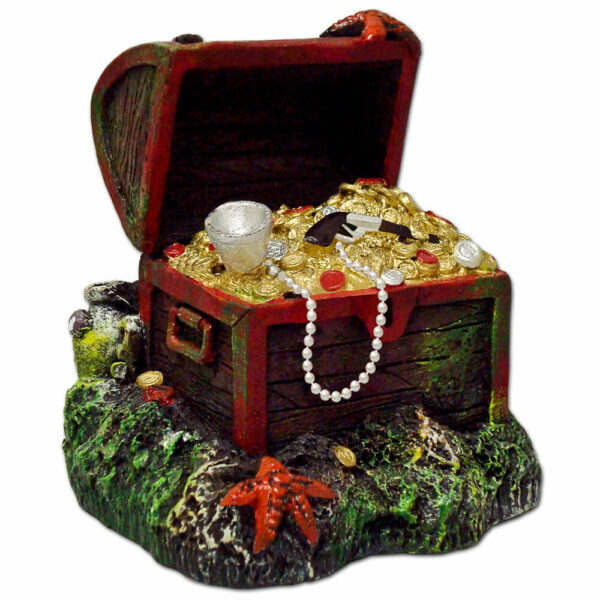 Safe for freshwater & saltwater aquariums & terrariums. 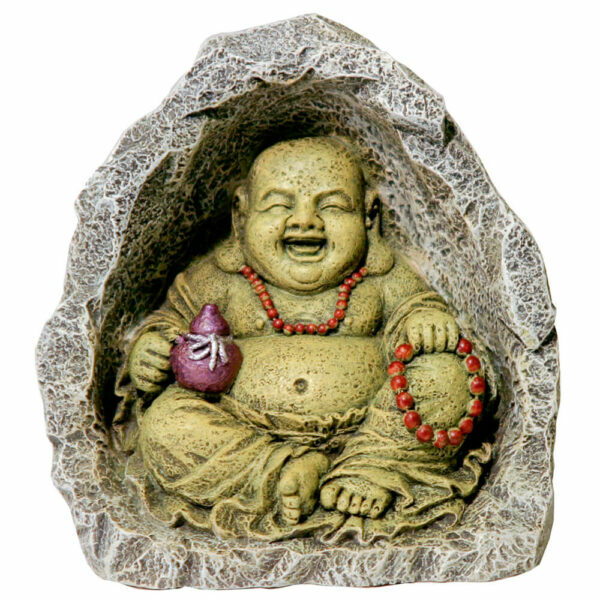 This Buddha has a round face & chubby belly, sitting with legs crossed. When we look at this sculpture we see the joy of his expression. Safe for freshwater & saltwater aquariums & terrariums. 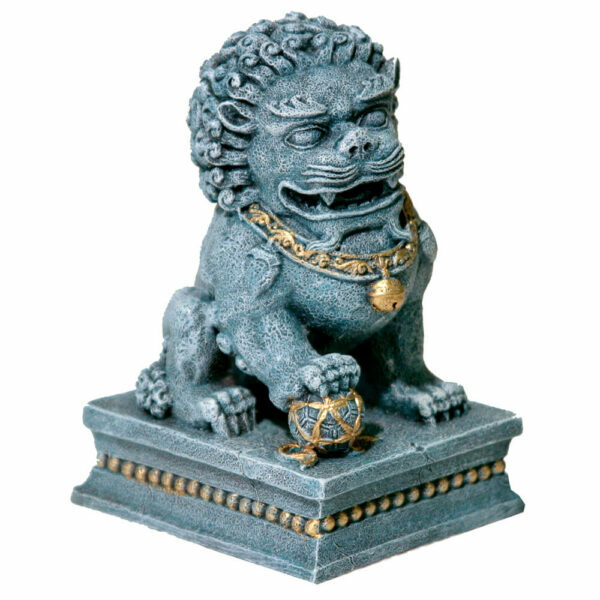 The Buddha Statue signifies the "Enlightened One," the basic idol of Buddhism. Buddhism conveys the philosophy of self-perfection. Safe for freshwater & saltwater aquariums & terrariums. 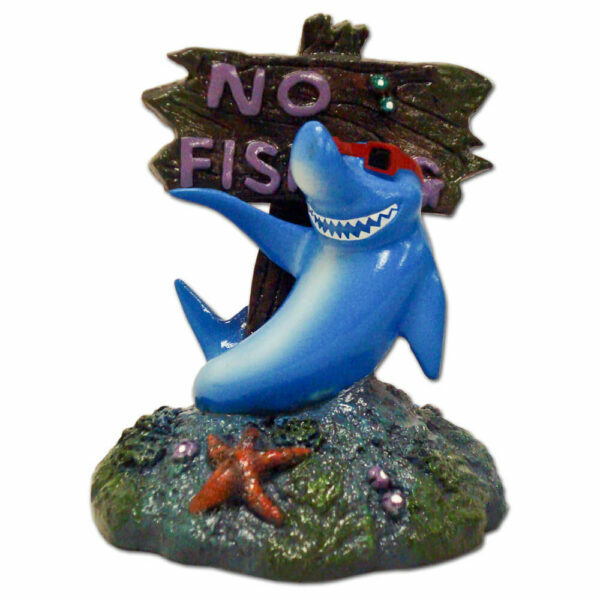 Our adorable Goldie is a cute tiny ornament perfect for fish bowls or smaller aquarium settings. Safe & non toxic, they are great for all freshwater & saltwater. 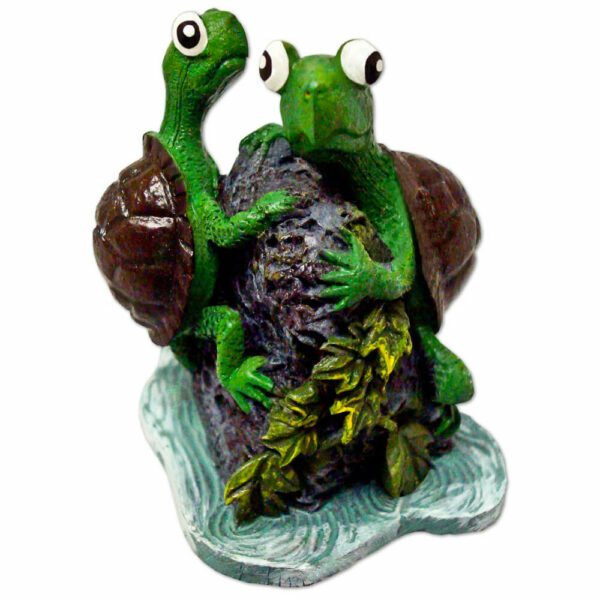 Our adorable Turtle Twins are a cute tiny ornament perfect for fish bowls or smaller aquarium settings. Safe & non toxic, they are great for all freshwater & saltwater. 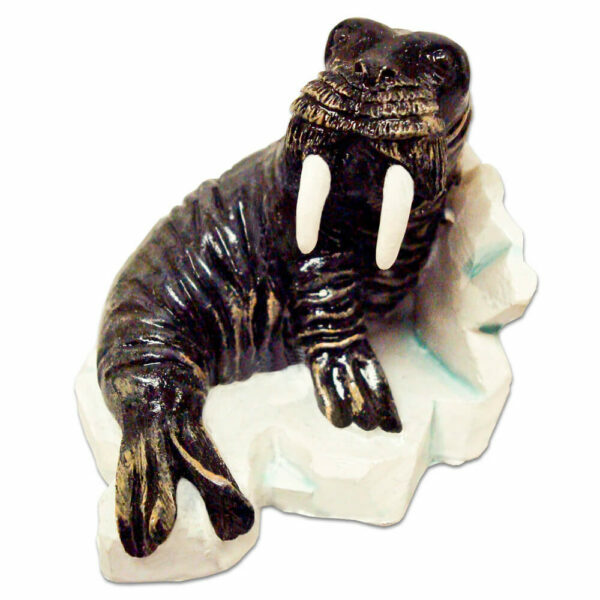 Our adorable Wally Walrus is a cute tiny ornament perfect for fish bowls or smaller aquarium settings. 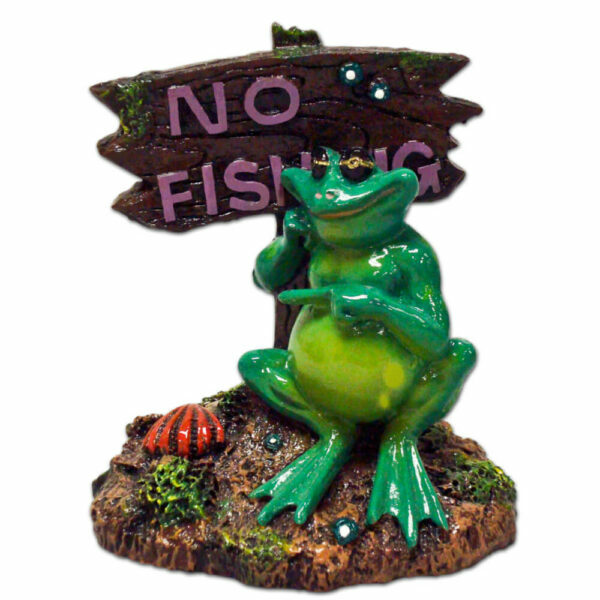 Safe & non toxic, they are great for all freshwater & saltwater. 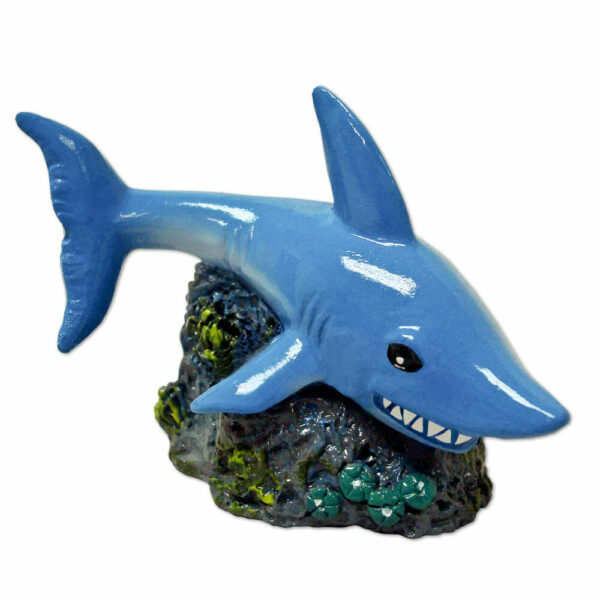 Our adorable Smiley Shark is a cute tiny ornament perfect for fish bowls or smaller aquarium settings. Safe & non toxic, they are great for all freshwater & saltwater. 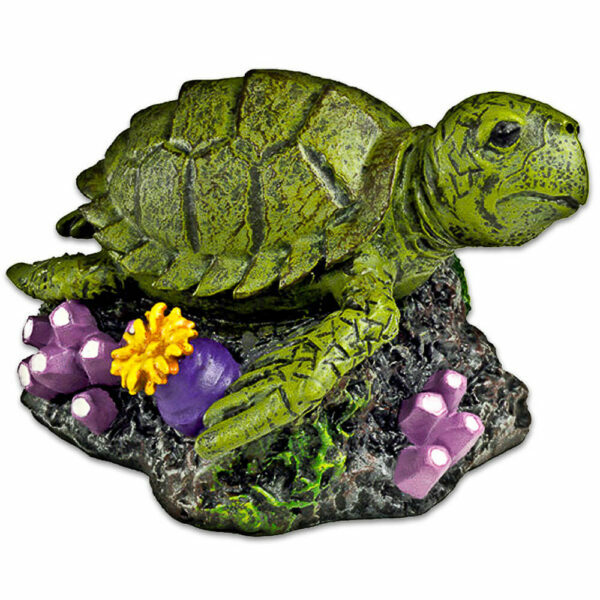 Our cute Sea Turtle is a cute tiny ornament perfect for fish bowls or smaller aquarium settings. Safe & non toxic, they are great for all freshwater & saltwater. Our cute Clown Fish is a cute tiny ornament perfect for fish bowls or smaller aquarium settings. Safe & non toxic, they are great for all freshwater & saltwater. 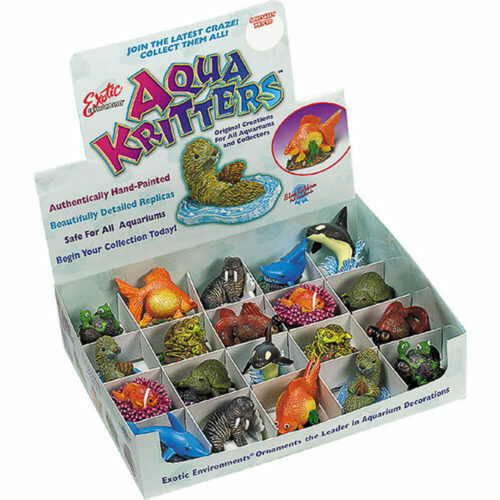 Packed in a full-color counter top display with an assortment of all the Aqua Kritters to choose from. Safe and durable for all freshwater & saltwater aquariums & terrariums. Do Aliens really exist??? - This eerie rare skull will make anyone ask...Is it real? Safe for freshwater & saltwater aquariums. Great for Betta tanks or small fish bowls, these tiny ornaments are among our top sellers!